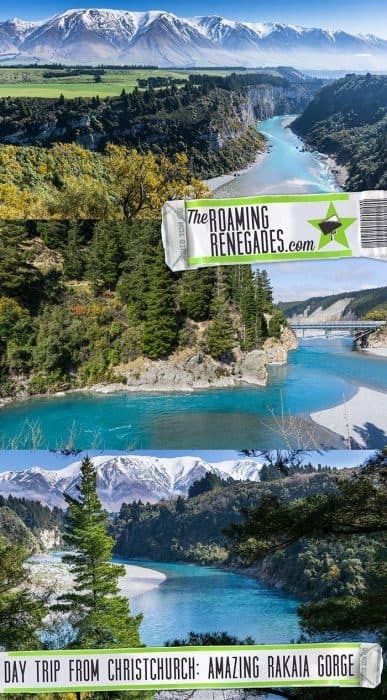 The incredible Rakaia Gorge hike, the best day trip from Christchurch, New Zealand! Living in Christchurch and using it as our base to explore the incredible country of New Zealand we were desperate to get out and experience the incredible scenery. Working and saving for our road trip around the country we were itching to explore, so we began searching for the best Christchurch walks and happened upon Rakaia Gorge.